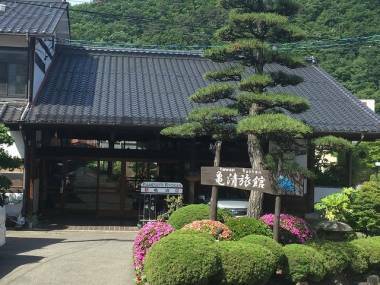 [Special Promotion] Traditional Japanese cuisine—washoku—has been registered as a UNESCO Intangible Cultural Heritage of Humanity since 2013. For both foreign residents and tourists, it is one of the highlights of Japan. Seasonality plays a pivotal role in the choice of ingredients and even the tableware in washoku. Rice, a staple part of Japanese cuisine, is naturally also included in every washoku meal. Japanese rice is praised for its soft, springy texture and expert preparation, and as a low-fat carbohydrate providing energy throughout the day, many consider it the secret to Japanese longevity. Washoku meals often come in the form of a set meal, usually described by the phrase, ichiju sansai—one soup and three sides. Notably, the word rice isn’t even included in that phrase, implying that it is such a staple of the meal, it doesn’t even need to be mentioned. 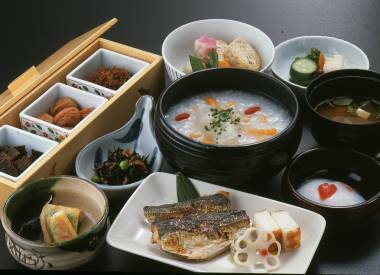 Although set meals can be eaten throughout the day, often overlooked by visitors is the humble traditional Japanese breakfast: wachoshoku (“Japanese morning meal”). 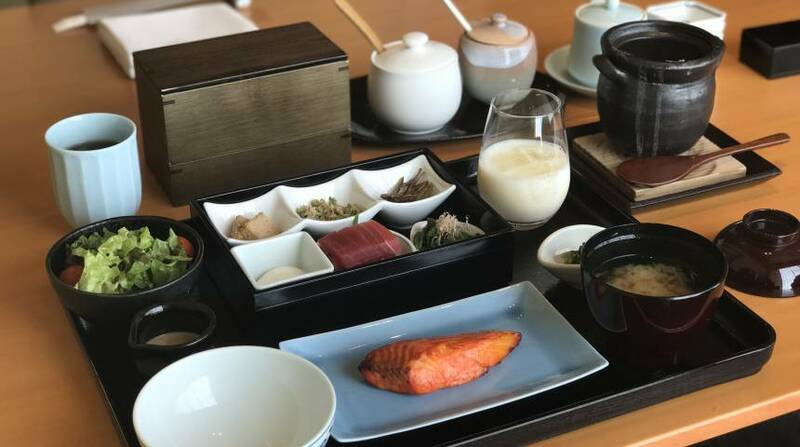 Compared to Western breakfasts, traditional Japanese breakfasts emphasize freshness, health and balance, but not at the sacrifice of any quality. They are filling but not heavy, and foreigners who try traditional Japanese breakfasts often report feeling satisfied and energized throughout the day. Metropolis writers have crisscrossed Honshu sampling some of the best wachoshoku on offer. For the New Year’s breakfast, glazed cod was served with a sweet-savory teriyaki with a firm and buttery texture, along with crunchy Japanese bamboo shoots. Its neighboring dish of seasoned hijiki (a dark Japanese sea vegetable), julienned carrot and konnyaku jelly is sweet and salty, neatly seated beside a single pickled lotus root slice and sweet tamagoyaki (Japanese rolled omelet), which tastes very much like sponge cake. Traditional Japanese kobachi are usually seasoned vegetables robust in flavor, created in mind to complement rice. At Yamazato, there is a house-made tofu dish dotted with bits of carrot and long bean, served with handmade fish meatballs that remind me of my mother’s cooking. To finish, there is ozoni (miso-based soup) with a ball of chewy handmade mochi—its presence a symbol of health and prosperity, eaten on New Year’s Day to bring good fortune throughout the year. It is simple, comforting, but most of all, it is delicious. The breakfast featured a well-balanced selection of food items. The hot dishes such as the tofu, miso soup and rice were the perfect temperature for eating, and the gently steaming tofu added a sense of completeness to the meal. Perfectly grilled salmon and fresh shrimp paired nicely with small servings of vegetable side dishes featuring seaweed. A runny poached egg, sashimi and pickles added variety, allowing each bite to bring a new taste. The rice and miso soup were perfectly cooked and delicious, and an offer was made to replenish them towards the end of the meal. Alongside the meal, hot tea was also served. The ambience of the restaurant was quiet and relaxing, with enough space between the tables to allow private conversations. Soft music featuring traditional Japanese instruments such as the koto and flute played unobtrusively throughout the meal, and added to the relaxing atmosphere. People were taking the time to enjoy their food. 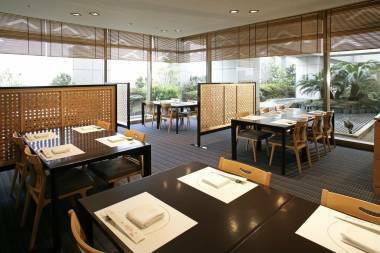 This was a very enjoyable dining experience, featuring a delicious Japanese breakfast in a calm, relaxed environment. The Japanese traditional breakfast at the Mandarin Oriental Hotel is called the “Zen Breakfast.” The breakfast started off with fresh fruits and juice before the main set arrived, and when it arrived, the presentation was almost too beautiful to be eaten. While the grilled salmon was the main dish, the entire set included a variety of equally healthy side dishes like boiled vegetables, pickled vegetables, tofu, miso soup and steamed rice. Each combination complemented each other to create a balance of salty, sweet, and sour flavors in my mouth. The portions really are quite large, which is usually something you don’t associate with Japanese food. After the meal, I was served green tea, and surprisingly after finishing the tea I no longer felt that full. 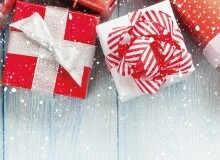 In fact, my mind and body felt so refreshed as if I had just spent the entire time meditating—suitable for the “Zen Breakfast”! 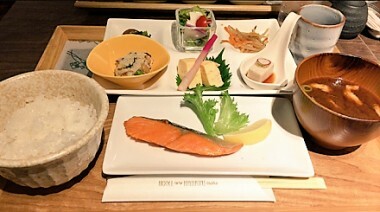 The breakfast served as the Hotel New Hankyu was composed of a grilled piece of salmon, a bowl of rice, miso soup, seaweed and 6 side dishes, among them salad, sesame tofu, okara (a kind of mix made from tofu), Japanese omelet, Japanese pickles and a mix of gobo (a Japanese vegetable), carrots and tea. It was finished with coffee or tea. I had a positive reaction when I mentioned my allergies, with a check in the kitchen by the waiter. 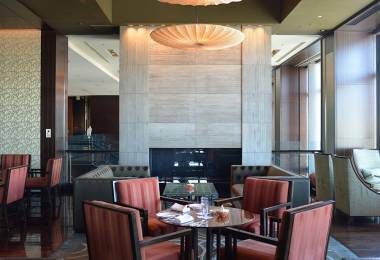 The atmosphere of the place was calm and quiet—a good environment for having a leisurely breakfast. After a great bath and a cozy winter night’s stay at the cozy mountainside Kamesei Ryokan, I enjoyed a private breakfast in my room, served with full explanation in English. The breakfast consisted of multiple small dishes, such as pickled vegetables, grated daikon radish with baby sardines, an assortment of boiled green vegetables, an onsen tamago (hot spring egg), kanroni (a type of fish), a specialty of Nagano called shoyu-mame, a chunky soy sauce unique to the Zenkoji Plain, miso soup with freshwater clams, a hot pot of tofu in soy milk, and seaweed. Ordinarily a ryokan breakfast would include salmon, but since Kamesei is nowhere near an ocean, they substitute it with this small river fish. With an ever so slight crunchy texture and a robust but not overbearing soy sauce flavor, this fish was quite delicious. The shoyu-mame with its rich, salty flavor, did slightly resemble natto. The onsen tamago consists of an egg boiled in hot onsen water, while the yolk remains raw. As expected, the pickled vegetables were my favorite part of the meal. Visually it was very colorful, and I loved the variations of salty yet sour flavors, ranging from the Chinese cabbage to the umeboshi. This breakfast costs 6200 JPY so it is a bit expensive. Yet, the quality of the food and the service make it worth a try. Here are two details that demonstrate the high quality service of this restaurant: my oshibori (hot hand towel), was changed during the meal. They also covered my coat with a small blanket to protect it while I was eating. I chose the “Kujaku-Zen” breakfast. 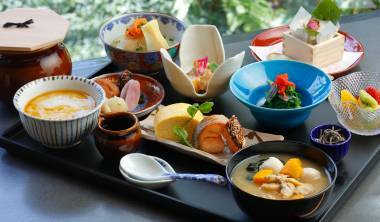 It is served in Kyoto lacquerware, and the food is mostly made from local and seasonal products. As a starter, I had a kôsencha from Uji, and some pieces of yuba sashimi (tofu sashimi) with a net of wasabi-laced soy sauce. Both were amazingly good. The nodoguro (sea perch) was fried and delicious, but hard to eat with its many bones. Several side dishes were available to flavor the traditional Japanese rice porridge offered such as soy sauce, pickled plums, and dried seaweed. There were also crunchy, refreshing vegetables such as bok choy, yam, turnip, and a leafy green called mibuna. The best dish was a skewer made with a cube of perfectly cooked salmon, a piece of eel and cucumber. For dessert, I had a small quantity of very fresh fruits. Simple and Zen. Beautiful and delicious.